We are glad to see you at AllTrainersPC.com! If you want to download Euro Truck Simulator 2 Trainer for free, you can do it right on this page! This cheat works on the game version 1.34.0.17s and above. Trainer includes 7 different functions, using which you can get a big advantage in the game. Euro Truck Simulator 2 (2019) is a very interesting sumulation game developed by SCS Software for PC. 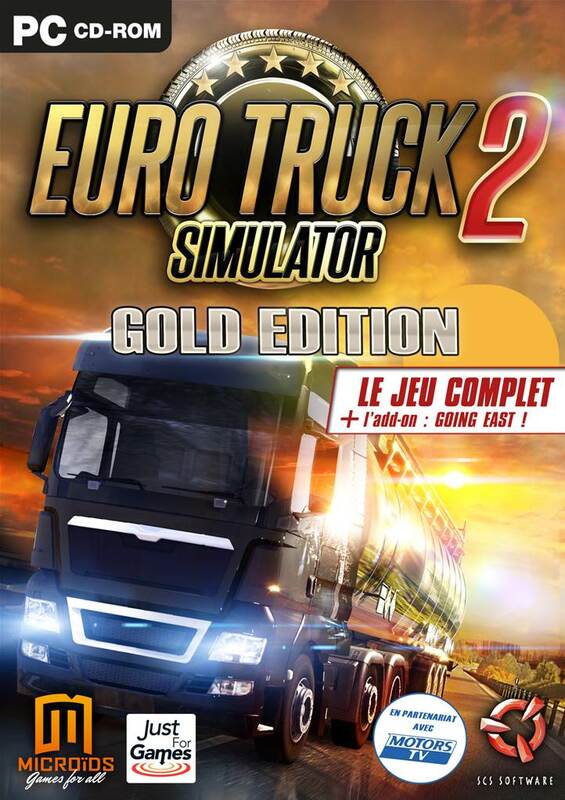 In this game you can drive trucks and do transportation of goods throughout Europe.